What’s The Worth of a Person? That revved my mind into high gear. 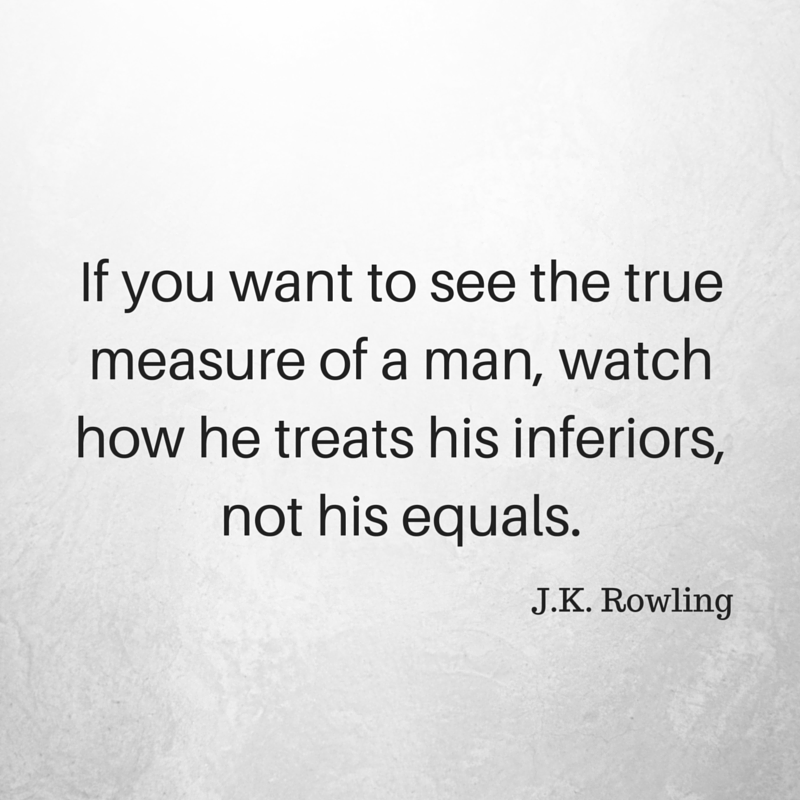 While this quote has great truth to it, and applies to both men and women, I wondered why we feel there must be superiors, inferiors, and equals. What’s the point? Where to do draw the line? Does anything good come from making those distinctions and are they even valid? 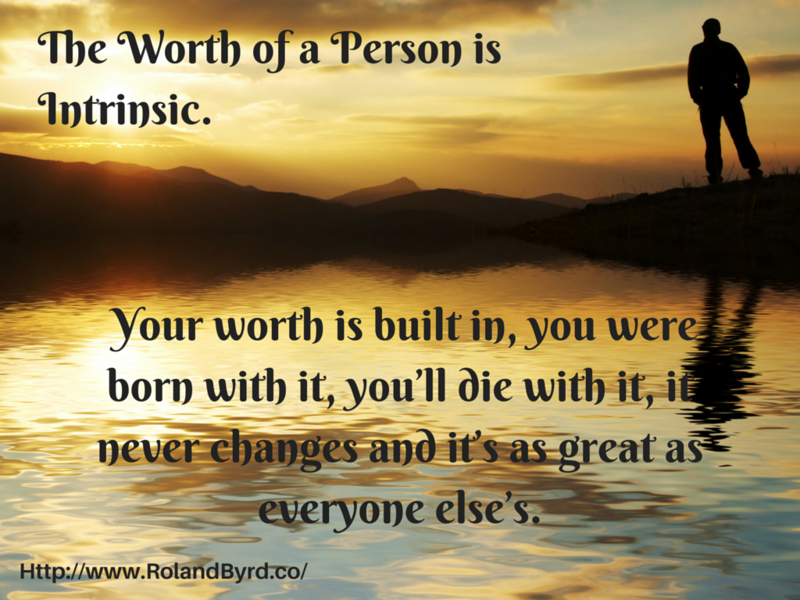 The Worth of a Person is Intrinsic. I’ll come back to that later. First, let’s look at a few different scenarios. If you examine a work situation, really look at it, those titles can serve a purpose. They determine who is ultimately responsible for the results—desired or not—that a department, division, or company is getting. They also help workflow and productivity by giving one person the authority to direct another’s actions. That prevents people from milling around with no direction. It also helps one person—or team—with a greater understanding of the whole process make sure things are running smoothly. Think of it this way, a single gear in the watch doesn’t need to understand exactly how its turning contributes to the hands moving. But the watchmaker must understand the whole system to make quality watches. The same things apply to the military, law enforcement, the government, and all other organizations that involve or employ large numbers of people. The people with superior rank, title, or job function have more responsibility and are expected to both understand the greater scope of the organization’s purpose and to drive it toward those ends. But does that make them superior as people, as human beings? As I said above, The Worth of a Person is Intrinsic. Your worth is built in, you were born with it, you’ll die with it, it never changes and it’s as great as everyone else’s. The relative worth of individuals in a society is different from their worth as humans. Your worth in society comes from the value you add—in one form or another. And it has nothing to do with your worth as a person. We like our labels though. Sadly many people confuse their work function with their identity. They feel that since they’re labeled inferior in job status to another, that this makes them inferior in life or as a person. This is far from the truth. Your work is your work. If you don’t like it…Change It! If you like it…Keep It! But your work has nothing to do with your worth as a person. Your worth as a person is infinite, just as you are. It isn’t something you can change or that is changed by what you do, what you have, or how you live. You have limitless potential. We all do. Whether you tap into your potential is another story, and it’s entirely up to you. But whether or not you develop yourself has no bearing on your worth. There’s also the tendency, in many societies, to segment people based on geography, income, education, career, religious beliefs, etc. These differentiations of human value are ridiculous. At the core, all humans are of equal and tremendous worth. Every single one! That means no matter what part of the world you live in, no matter what your education level or your income or your job or your religious beliefs or your skin color, you are worth just as much as every other human being that exists. Period! Are You Getting The Message? You Are Worth as Much as Everyone Else! This understanding carries responsibility with it. As you understand that your inherent worth is as great as every other human being, you must also accept that every other human being is inherently worth as much as you. This means you must act with love, patience, kindness, mercy, and compassion with everyone. 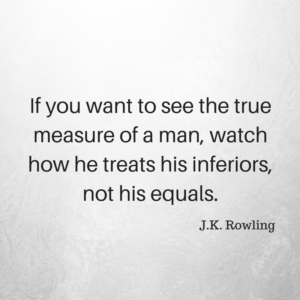 You must treat all others the way you want to be treated. It means you must live the golden rule. None of us are perfect. But we all have perfect potential. We can all grow into the best version of ourselves. J.K. Rowling’s words are accurate. People are revealed by how they act towards those they hold in lower esteem than themselves. But that’s the key. It’s their opinion of the other person that shapes their behavior. And their opinion has nothing to do with the reality of the person’s worth. The opinion of others has nothing to do with your worth. Just as your opinion has nothing to do with the worth of others. As you go through your day, today, tomorrow, and from now on, please look at others with the new awareness that they are worth as much as you. And please look at yourself with the new awareness that you are worth as much as everyone else, worth even as much as the most amazing person you know. Has someone ever told you about a weakness they have, something they can’t do, or problems they’re having, and then they go on to explain all the reasons they either can’t change these things or have no control over them? Have you ever done this yourself? It’s something I call arguing for your weakness. It’s an unhealthy habit and quickly sabotages your success. When a person starts telling others why they can’t do something, change something, or why they have no control over a situation, they’re coming from a place of victimhood. 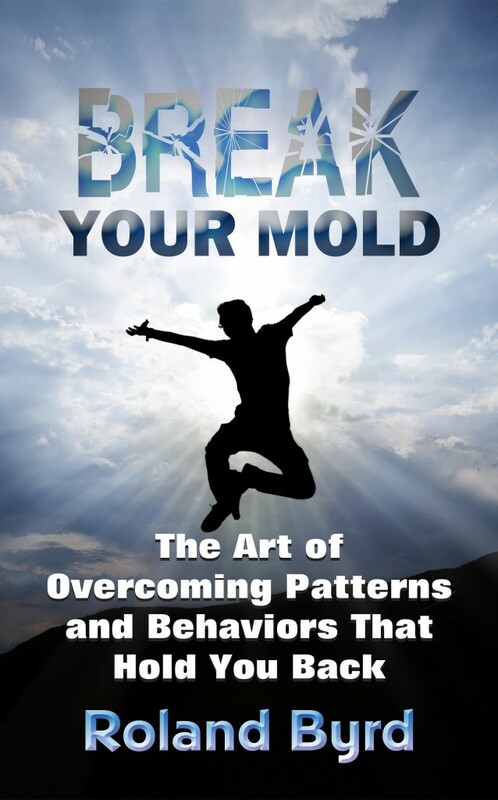 They’re focusing on and reinforcing the negative aspects of situations and life. They’re also forgetting that no matter what, they always have control of the meaning they give an event. And worse, they’re nearly guaranteeing that things will never change for them—at least in that area of their life. Understand that we all have something about ourselves that we’d like to change or something about our lives that we’d like to change. It might be something big, something that would dramatically improve our lives—if we just made the shift. It might be a little thing that no one but us would really notice. But it’s there. And we know it. We can approach these a few ways. When we look at these things, we can choose to see the parts that upset us. Or we can listen to the lessons, the things we can learn from the situation. We can also understand the inherent good and seek understanding of that. 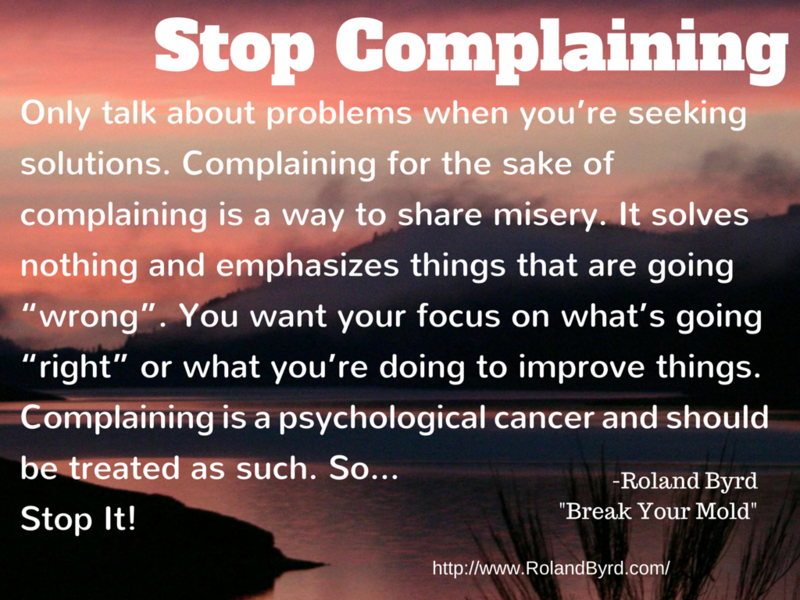 The next time you discover yourself telling someone—or yourself—all the reasons you can’t do something, why something you dislike is “Just the way it is”, or why you have no control over any situation… STOP IT! You Always Have Control Over the Meaning You Give Events. You Always Have a Choice How You Respond. Get out there and Master Your Destiny! I was listening to a sports talk show Sunday morning—while I drove to an event I was writing an article about—and the host was talking about Kentucky Basketball and their so-far undefeated 2015 season. Specifically he was celebrating the fact that they seem very relaxed under pressure. They aren’t afraid to miss. That’s the secret of their success, he went on, because it allows them to focus on the shot as it unfolds instead of the consequences of the shot. Those might not be his exact words, but that’s the idea. I was so impressed by this that I immediately pulled over and wrote it down. That got me thinking about how many times we miss in life because we’re afraid of missing. 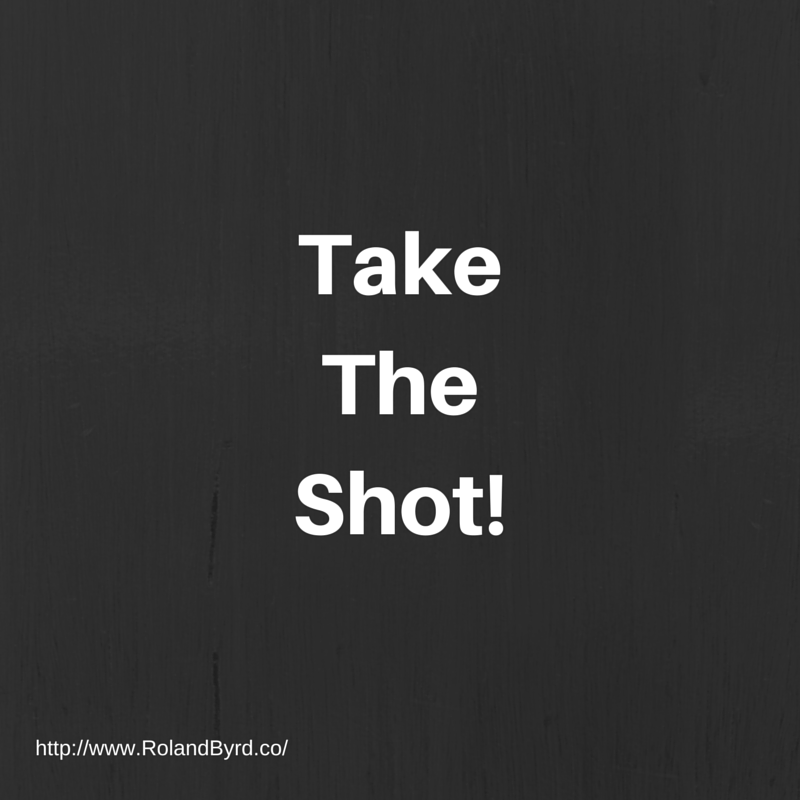 When we focus on the consequences of a shot we’re taking, we add fear and ego to the equation. We add pressure. 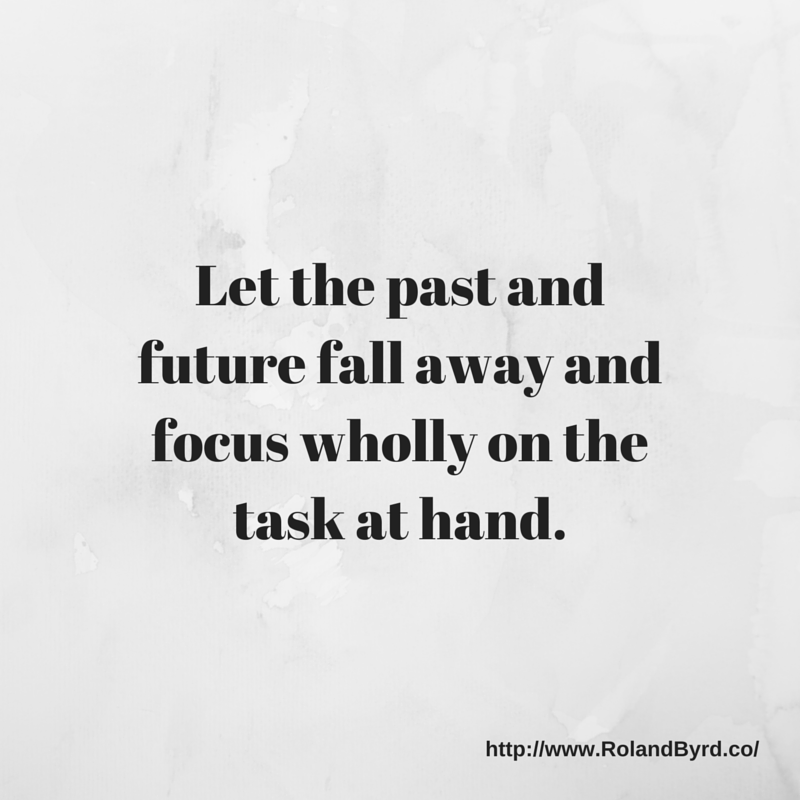 The shot we’re taking may be something we’ve done successfully hundreds or thousands of times before, but when we start thinking about what happens if we “miss” or even if we “make it” we remove ourselves from the Flow and rhythm that helps us succeed. As you understand, this increases the odds of missing because it can throw our whole system (or process) out of whack. Worse, it can cause us to start second guessing ourselves. Second Guessing Ourselves Can Quickly Lead to Disaster. I had a poignant example of this in my life when I was younger. I was called upon by two of my friends to be their third fighter in a team martial arts competition. They knew me. They knew I was a great fighter. They knew my work ethic and had seen my dedication to the art for years. It was an honor that they chose me to act as clean up in the sparring competition. Going into my match we had a 10 point lead. All I had to do was maintain the point spread they’d gotten in their matches. That was it. Easy…right? I’ll spare you the details—even though I remember them clearly even now. We had a 10 point lead going into the match…and a 5 point deficit coming out of it. I was slaughtered. We lost because I didn’t maintain the lead. And worse, I’d let down my friends. I’d put so much pressure on myself to do well that I locked up physically. I second guessed everything. I didn’t trust my body to react the way I’d trained it to over the years. I was tight, jerky and mechanical in my movements, and completely out of Flow. Essentially I was so afraid of missing, of failing, that I couldn’t function. How Do We Overcome Our Fear of Missing The Shot? Fear of missing is fear of failure. Like all fears, fear of failure can be conquered. Here are a few methods that’ll get you past fear and back into the game. 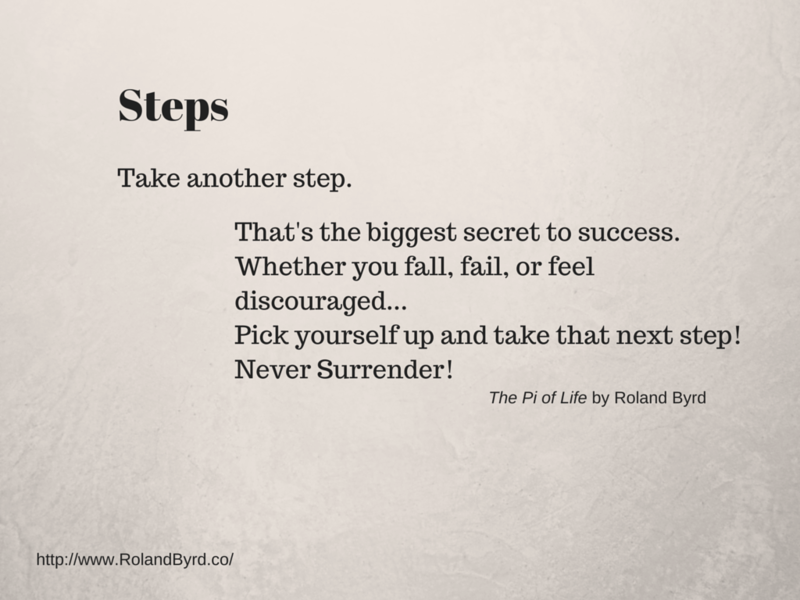 Build Confidence in your abilities by placing yourself in the situation—through repetition. Treat Each Event as an isolated instance. The first time you do something your confidence might be low. Do it anyway! And then do it again and again. 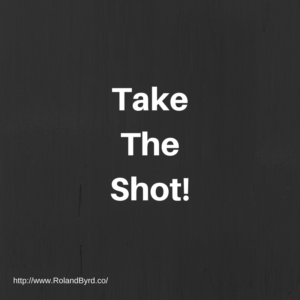 When you do it, when you take the shot, focus on what went right and use that next time to make yourself better. 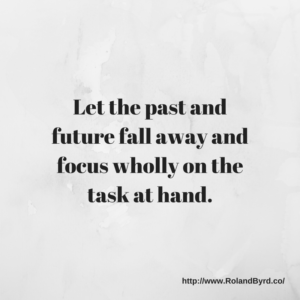 Recognize the things that didn’t work and adjust your technique in the future. There are few things that build confidence like repetition. The thing is to realize that we’re all imperfect. We make mistakes. And that’s okay! We also have the power to actively learn and grow. So be gentle on yourself while you’re learning. Give yourself permission to make mistakes and you’ll learn faster. It’s really simple; the more you do it, the better you’ll get. This might seem to contradict the first point. But follow me on this: treating each shot—whether it’s a sales pitch, a report you’re writing, a painting or sculpture you’re creating, or an actual shot in a game—as an isolated instance means simply to let the past and future fall away and focus wholly on the task at hand. Appreciate the moment as Now and do what you know how to do. Sure you bring all your knowledge and training with you. And then you release concern about the history behind the event—your shot—and release concern about the consequences or outcome. Just relax and let all the training or practice you’ve had guide you. You can handle the results after the shot because you’ll see them then. That’s when you learn and grow. That’s when you celebrate, or not. But during the shot, just let it unfold. Focus wholly on the shot and you’ll be in Flow. This is important because doing things you love increases your likelihood of doing them. Makes sense right? This is key because doing them—taking your shots—builds confidence and releases fear. When you love what you’re doing, when you’re passionate about it, you’re going to do it because you can’t get enough of it. You live it and love it and breathe it! That means you continually take your shots! And remember, repetition is key to building confidence and releasing fear! I’ll cover that in my next blog post. So check back soon! How often do others tell you that you should do this with your life or you should do that with your life? I know it’s happened to me a lot over the years. And I imagine it’s happened to you. It Doesn’t Matter Where They Think The Path Leads If It’s Not Your Path. 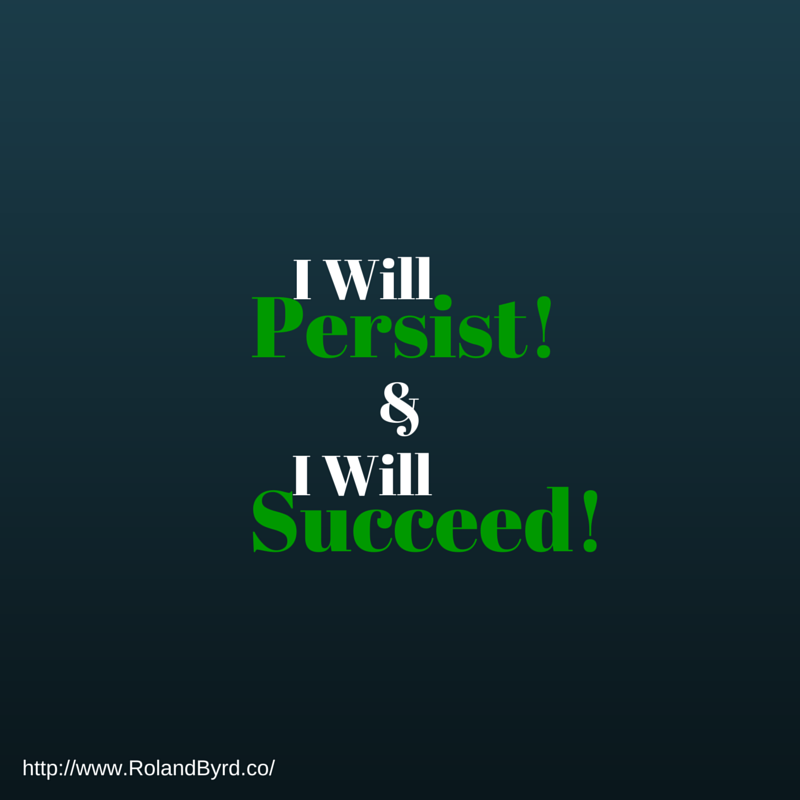 You may want success. You may want happiness. You may want wealth. You may want greater spirituality and inner peace. You may want a combination of all these, or you may want something completely different. But whatever you want, even if it’s exactly what someone else is telling you their path leads to, your path still might be different because you are different, unique, with your own skills and talents and dreams and desires. You Are You. Your Path is Your Path. No One Else Can Walk It. No One Else Can Tell You What It Is. Sure, others may guide you. But you have to discover your own path. Once you’re on your true path you’ll find guides, mentors, and way posts to keep you heading the right direction. And you must ignore those telling you your path isn’t right. Besides, how could they possibly know whether your path is right? It’s your path, not theirs. What if You Haven’t Discovered Your True Path? 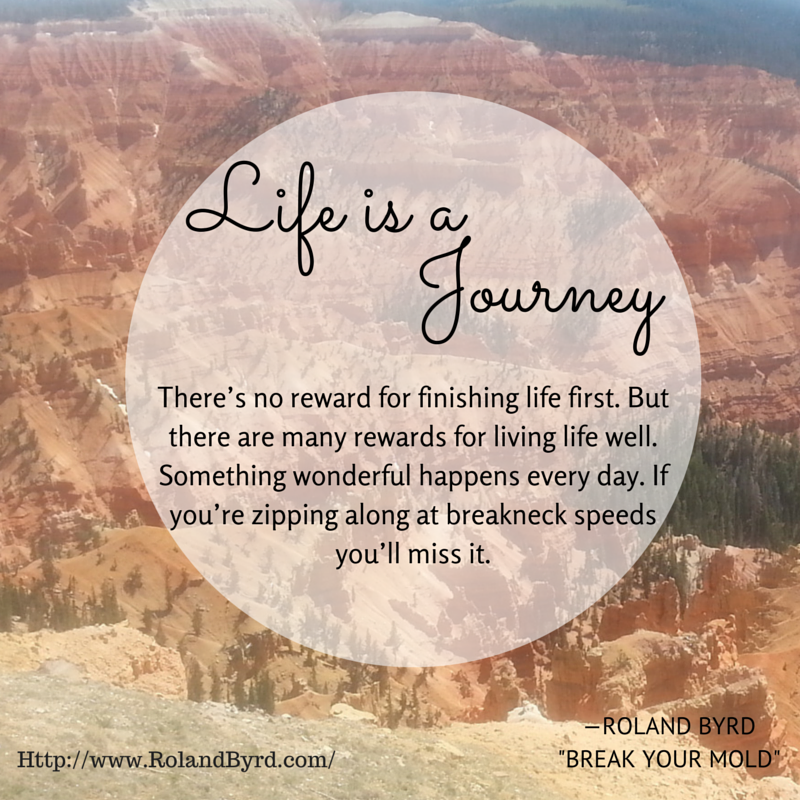 Take a few minutes and reflect on the things that bring you the most joy in life. I’m talking true joy. What really makes your heart sing? What moments are filled with pure bliss, where time seems to stand still and the world falls away leaving you in a perfect moment? These are your passions and they’re clues to your true path. Some might call it your calling in life instead of your path. That’s okay. Whatever you call it, it’s yours and you should live it. How Do I Live My True Path? Now Go Do It! 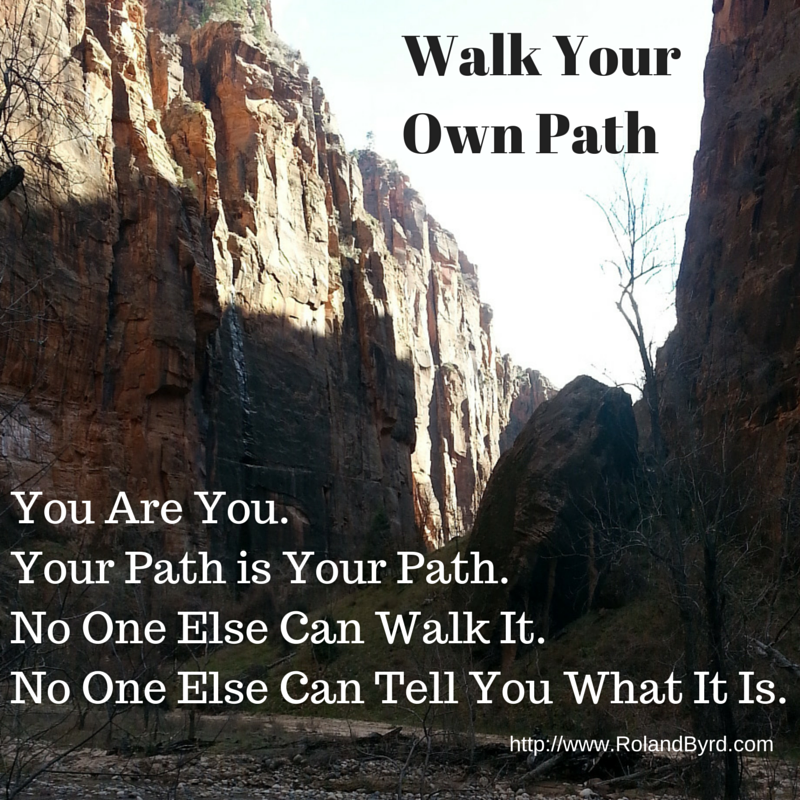 Get out there and Walk Your Own Path! 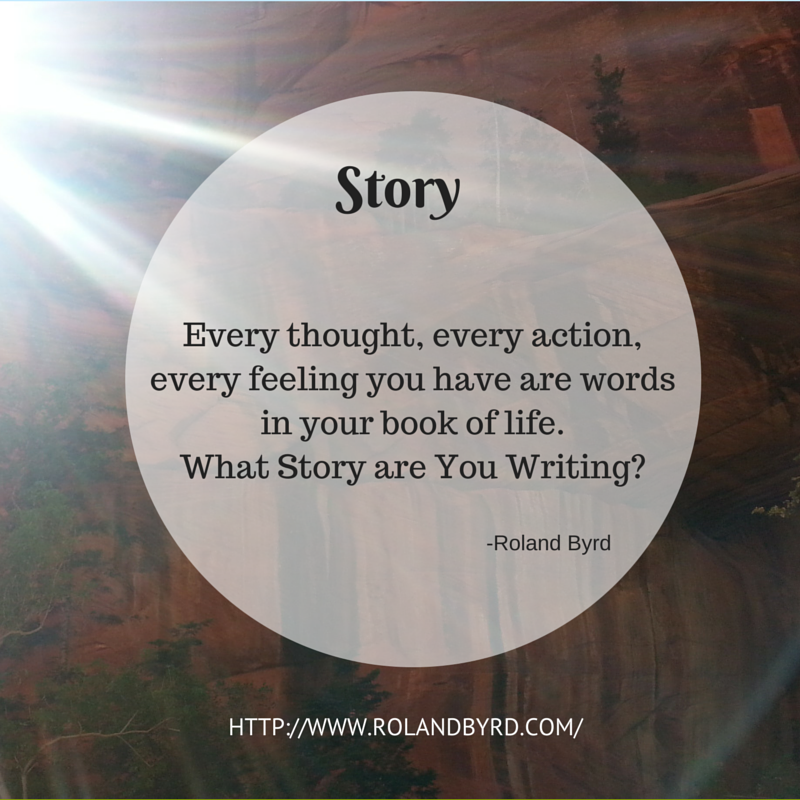 Copyright ©, 2015 Roland Byrd. All rights reserved.